Today's Amazon Appstore deal is quite the bargain, and its value speaks for itself. Jump Desktop isn't the only remote desktop client out there, but it has no shortage of features. 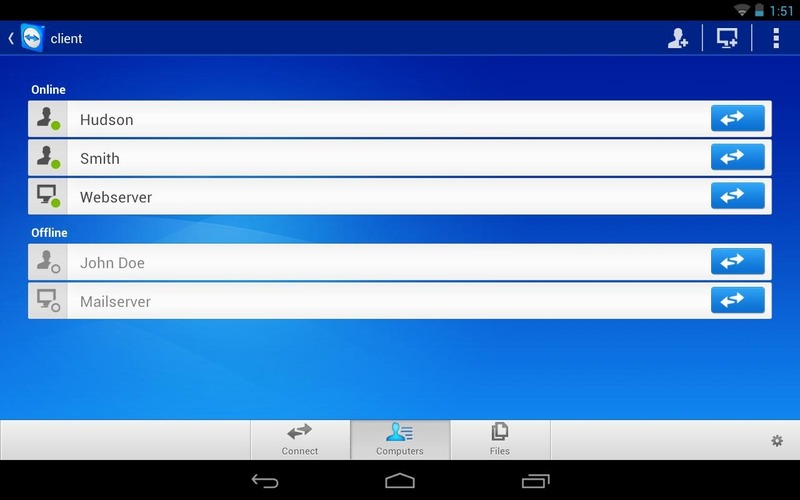 The app supports both RDP and VNC protocols, so if you have either already configured on your PC, you're good to go. Jump Desktop does not require that you install additional software on your machine. Awesome? Awesome. 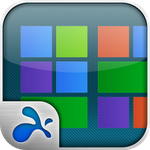 The app allows you to control your computer as though it were a tablet, with pinch-zoom and two finger scrolling both supported. 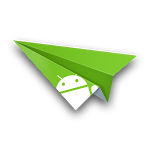 Even in its current and somewhat dated form, AirDroid is easily one of the best apps on the Google Play Store. The sheer flexibility and polish of the remote access tool has made it one of the first things I install on any new device. The original AirDroid is still great, but for the last few months the development team at Sand Studio has been beta testing AirDroid version 2, with a ton of new features added to its original toolset. 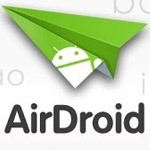 Do you use AirDroid? You should. It's a fantastic piece of software. While Google tends to prefer using cloud services to manage your data, there is no central app that can access and change anything on your device. This app fills that need and does so amazingly. 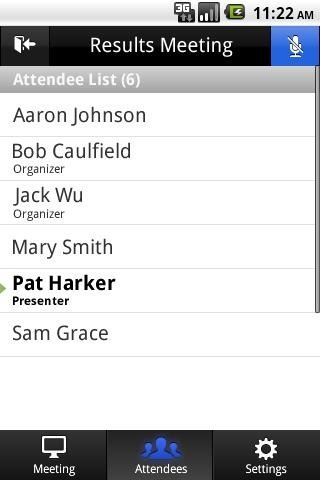 It's so great that we gave away 20 invites to the v2 beta recently. Now, the invite-only requirement is gone and it's available to anyone who can download it. While it's become commonplace in more civilized parts of the internet for your data to just appear on whatever device you're using (I haven't had to manually move contacts since 2008, for example), sometimes things get left behind. If you've ever felt the sting of realizing that one important file is stranded on your desktop, TeamViewer is here with a healing balm for you: file transfer. 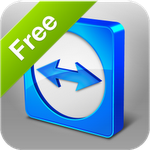 TeamViewer for Remote Control just recently updated to allow users to transfer files both from your desktop to your mobile device, or vice versa. 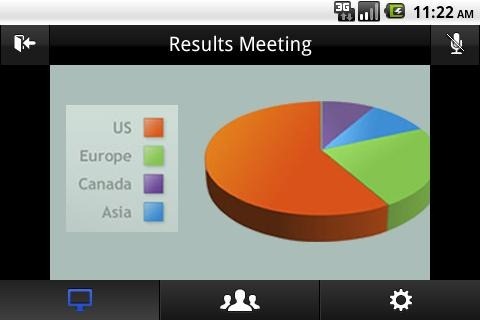 Having the ability to access your desktop or laptop computer from your mobile device is one of the easiest ways to ensure you always have the files that you need, and Splashtop's remote desktop software is on sale today in the Amazon Appstore for $0.99 to help you do just that. Update: Looks like it's free at GetJar. Save yourself a buck and pick it up from there. Thanks, Brandon! 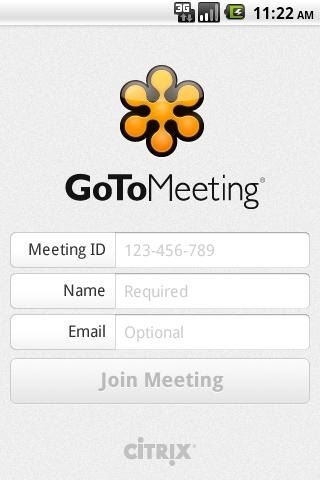 You can easily join meetings with a single tap, view presentations and reports, pinch-to-zoon content, see attendance lists, and interact with the presenters through the mic and speakers on your device, though a headset is recommended. 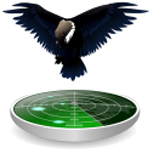 Prey Anti-Theft is an open source cross-platform app focused on helping you monitor and locate your lost or stolen device that offers a very unique set of features among its competitors, and implements those features in an even more unique manner. One very important note about Prey is that it offers support for all your devices - not just Android, but Windows, Mac, and Blackberry as well. This makes it a very apt solution to protecting all your devices.